Our health, sport and physical education program is planned so that individual students can all experience success and be extended and challenged where appropriate. Physical Education is an important part of the curriculum. It assists students to develop an understanding of the balance of physical, social and mental aspects of health in the effective functioning of individuals. It promotes their sense of their own and others' worth, dignity and rights as a member of a group or as an individual. The sport and physical education program is a well-balanced, integrated, comprehensive, skill-based program. Participation in physical activities provides opportunities for relaxation, enjoyment, recreation, fitness, social interaction and competition. We provide a sequential program which involves students learning and developing skills in swimming, ball handling, gymnastics/movement, athletics, striking games and small equipment games of cricket, football, athletics and hockey. Students in Years 3–6 are involved in House sporting competitions and interschool sport competitions (Years 4–6) against other Coeducational Independent Primary Schools' Sports Association (CIPSSA) schools. Children in the 3 & 4 Year Old Programs, Prep and Year 1 participate weekly in the Perceptual Motor Program (PMP). PMP comprises three stations with children working in small groups performing activities aimed at improving balance, fitness, locomotor skills, hand eye coordination, spatial awareness and problem solving. The children participate with enthusiasm and excitement individually and enjoy cooperating with their peers trying different PMP challenges. The children really appreciate the assistance of parent helpers, who help make the program so successful. Within the physical education classroom, students in Prep to Year 2 primarily focus on the introduction and development of fundamental motor skills. These abilities underpin the essential skills that make up many of the major games that they will be introduced to in coming years. These skills include: catching, over arm throwing, basketball dribbling, forehand strike, racquet and ball control activities. Complementing these skills, the students will participate in individual, group and minor games that allow them to build on their locomotor skills. During the year, students in Year 2 have the opportunity to develop their cardiovascular endurance through a variety of fitness activities. Children in Years 3, 4, 5 and 6 have the chance to participate in a number of fitness-based classes throughout the year. In Years 3 and 4, students are introduced to modified team games and in Years 5 and 6 are introduced to a game sense approach to the sports they learn. Across the year they will be involved in a variety of sports where they will not only learn and consolidate skills but also become more tactical in their approach to each sport. We also offer a swimming program for all children in Prep–Year 6. Students in Prep–Year 3 will have a two week-long swimming intensive in Term 4 while children in Years 4–6 attend once per week in Term 3. During this program, students will refine their technique in all strokes and also have the opportunity to learn valuable survival skills including entries, strokes and general water safety. 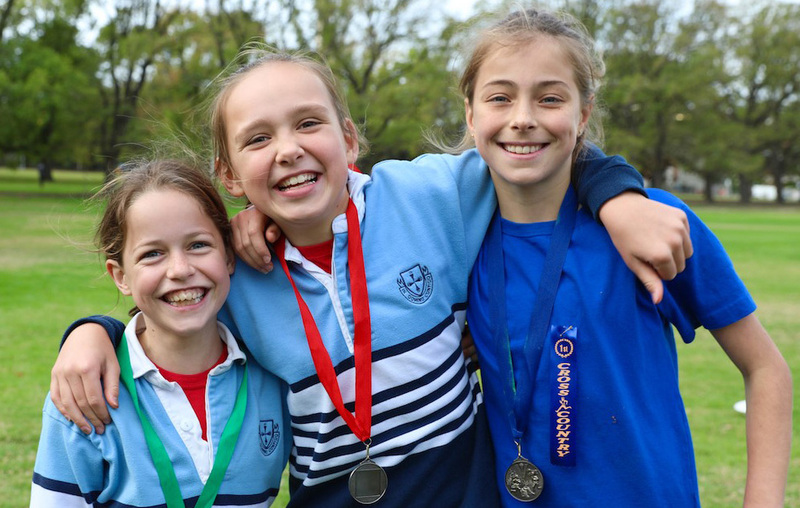 House athletics and cross country are held throughout the year, with Years 3–6 students competing in both, and early years students competing in athletics. 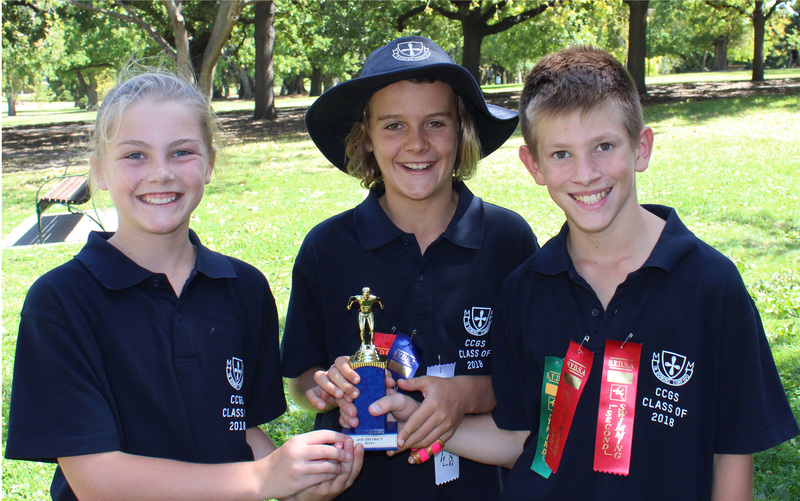 Students in Years 3–6 have the opportunity to progress to the district, division, regional and state levels in these competitions. We recognise the considerable benefits associated with being physically active. Students build stronger friendships with one another and with their teachers through their interactions on the sporting field. Their sense of school spirit, pride and teamwork is enhanced when part of a successful sporting team. And of course, sport is also about having fun, enjoying good health and trying something new.